I have been loving seeing these old pictures from the White House. They have pictures from all the presidents & all sorts of neat views. If you are a history buff, you'll really appreciate this too. ... You're Killing me Smalls!!!! If you havent watched Sandlot, you wont get this costume. If you've not watched it, you also have something wrong with you. 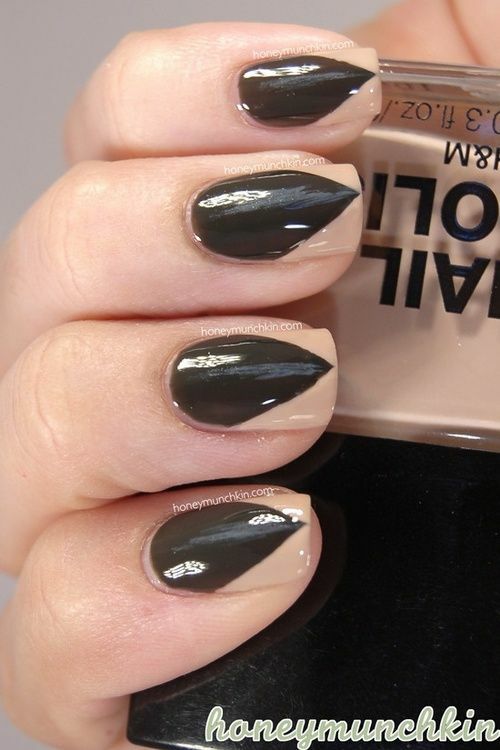 Isnt this a cool optical illusion that makes your nails have that pointy witchy look? This are all great! Passing that teaching meme on to a friend right now! 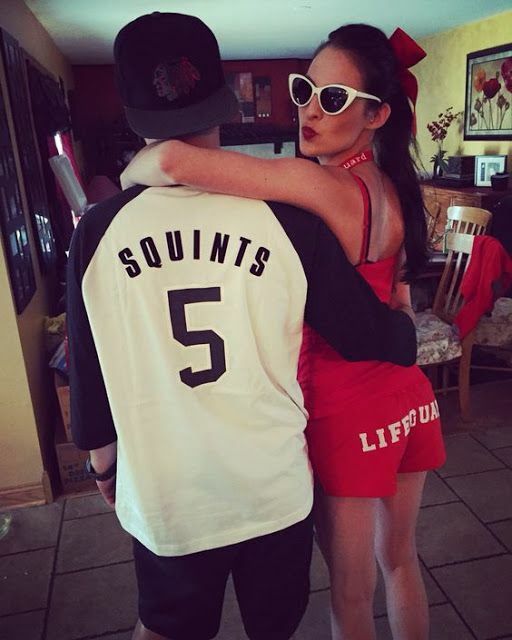 Oh and I totally did not get those costumes, I didn't see the sandlot. I thought maybe it was from Jersey Shore, which I've never seen either! Have a great weekend. hahahah that pic of that puppy behind a fake gate LOLOLOL that made me laugh so hard!! 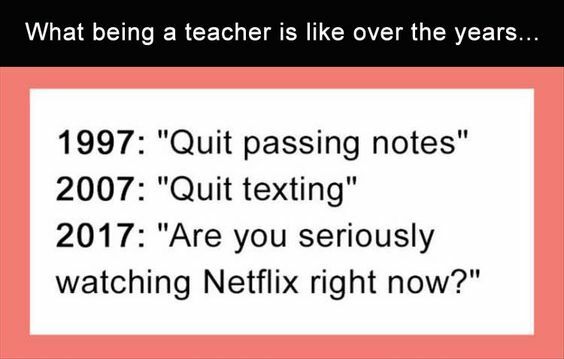 LOLOLOLOL - so true about being a teacher! The kids have so much access to everything on their phones. I love both the puppy behind the gate and the dog birthday ones :) Everything is better with cute animals! Hahaha I remember passing notes in class. The teachers really do have a whole new bear to wrangle now, don't they?? I am off to look for that cookie cutter! Hahaah. Have a great weekend! All the memes killed me. 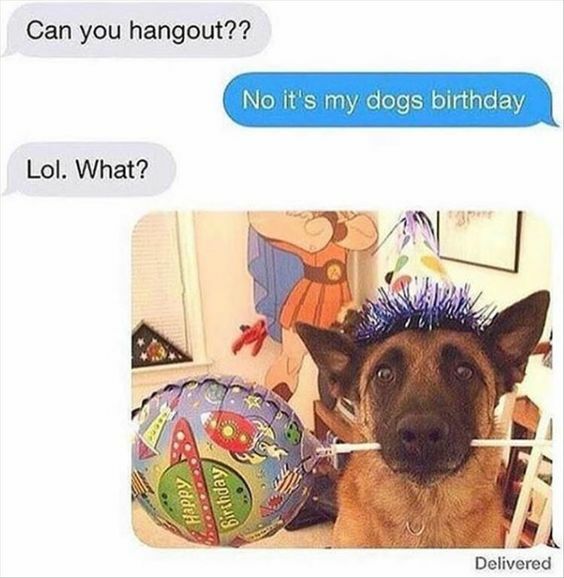 I especially like the dog's birthday party. I give Max a party for his birthday too. He does not like wearing his birthday hat or scarf! :D But he enjoys the extra treats! 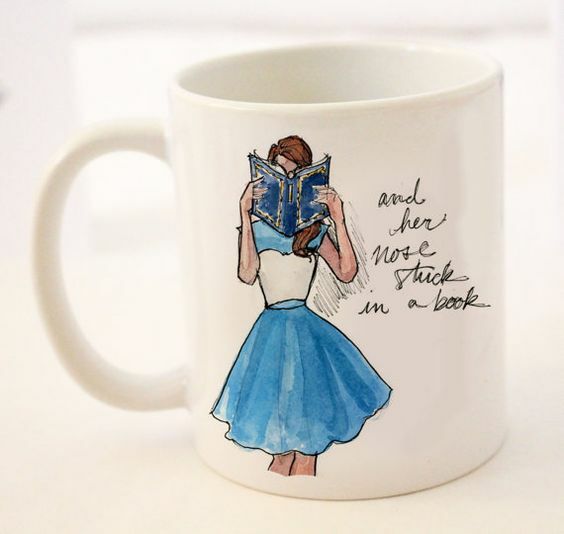 I LOVE that Belle mug. I'm generally not into camo clothing but I have noticed a few camo items (particularly capris) have started catching my eye. Have a great weekend! 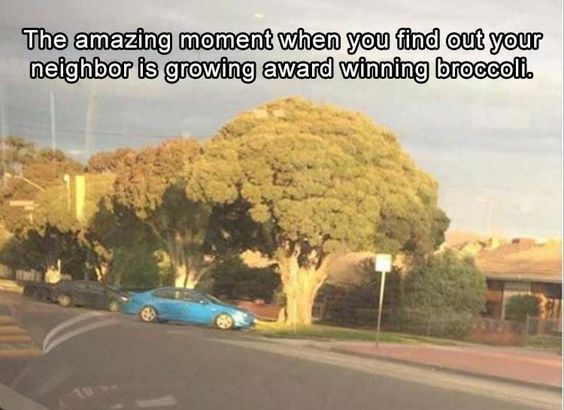 LOL at the broccoli tree. I am not obsessed with camo but I am obsessed with vests. I love that quote about time. 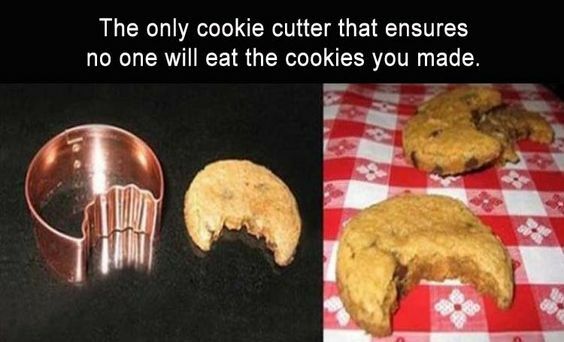 And I for sure need that cookie cutter! That mug is adorable. I love the vest, too. It looks so cozy! 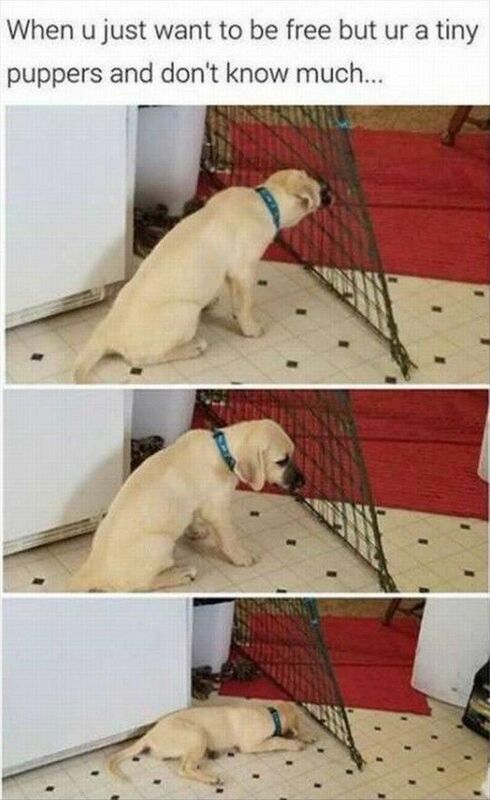 That poor puppy - so funny! I have a friend who started teaching 3rd grade this year. She had to discipline someone at recess the other week & he was wearing a "You're killing me Smalls" shirt - ha! Love the best and The Sandlot. The nails? 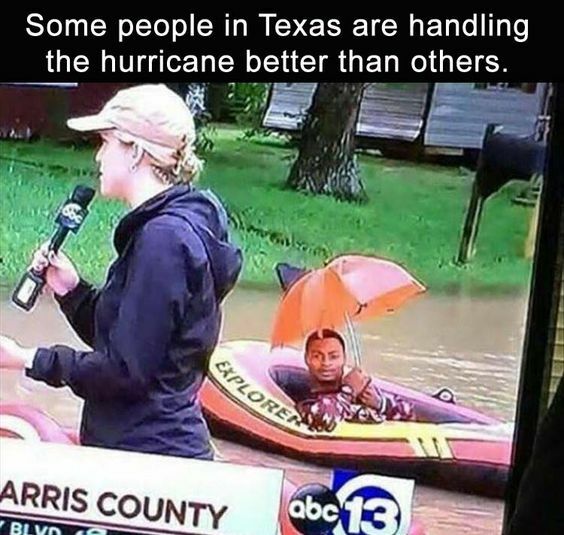 Not so much! Have a great weekend beautiful! Especially love the puppy and the cookie cutter!! 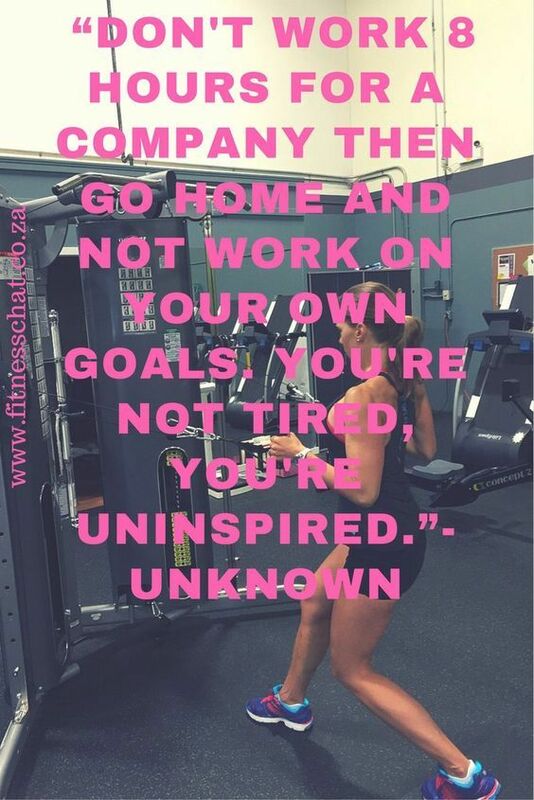 But I always love your Friday posts and the giggles you inspire! Aww that nose stuck in a book cup is so cute, and I LOVE that camo vest (even though I'm not usually a camo girl). I totally agree that I would love to see you wearing that camo vest. The Sandlot! Chuck and I just watched it this week! It's a great movie. Thank you for showing the White House History on Instagram. I went over and followed them. :) And that puppy! Poor little guy! 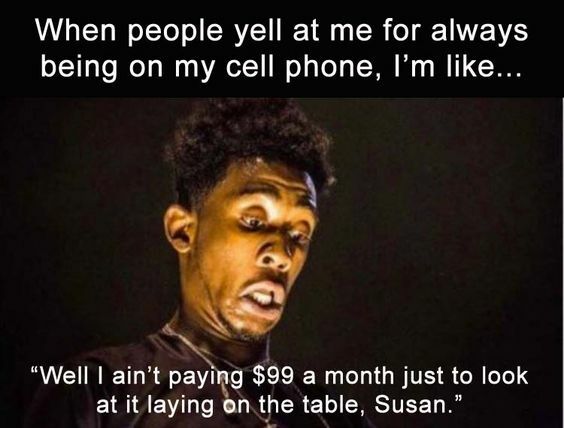 I've had days like that. The Sandlot is my boy's favorite of all time! You find the best meme's....the yarn at Michaels...love! Hope you're enjoying one heck of a weekend! 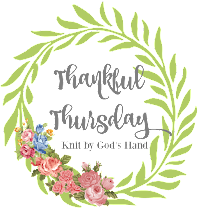 Love the Fall bucket list, thanks for sharing!! That's more or less exactly what being a teacher is like. I offer computer time as a reward and usually the kids play a game. I noticed the kid who earned the reward the other day was just googling and looking up funny (more or less kid-appropriate) memes. It's definitely not 2007 anymore.